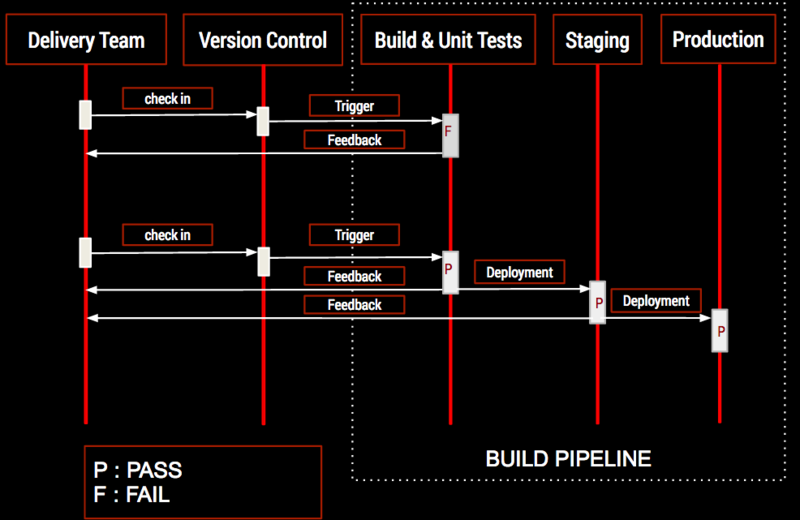 To achieve the above we need extensive automation of all possible stages of the delivery process, using something called as Deployment Pipeline. This blog post is a comparison of GitHub style workflow with Mainline development and how the Review process in the GitHub style workflow affects Continuous Delivery. Apart from setting up Continuous Integration for master, we will have to set it up for each branch, otherwise the “feedback” will not be received. The “review and approval” process can not be automated and will affect the frequency of the deployment if there is a manual dependency. Code Quality Analysis Tools - To get feedback on code quality and “Refactor” accordingly. Tests give the confidence for developers to Refactor the code. Review commits by a senior developer. If she finds a bad commit, pair with the person who committed it to help them clean the code up. The above is aligned with the principle Build Quality In, which emphasises that “Every team member is responsible for Quality”. One reason for using Branches is to avoid dependencies on work-in-progress items - when there are expedites, for example. But this problem can also be solved without Branches using what is called Feature Toggling. We’ll go one step further at this point and say that that Feature Toggling is a much better to solve the problem of dependencies - because the toggles can also be used in production - for testing new features with a smaller audience of users - and rolling out the features to a larger audience once the initial feedback has been processed. 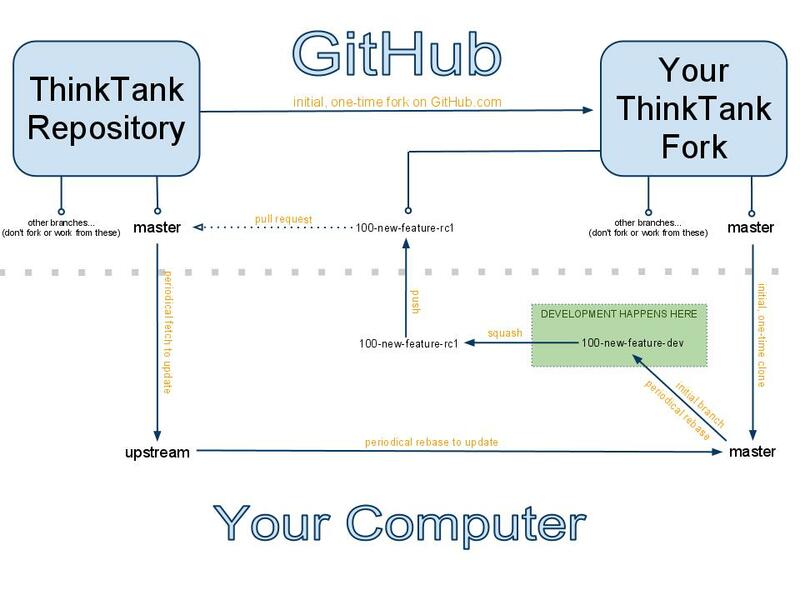 The GitHub style workflow makes perfect sense for Open Source projects - to bring in some amount of rigor to the bazaar. But in a more controlled environment, relying on interdependence within the team itself for code reviews (with pair programming and TDD) makes more sense.